We are mad about pancakes, so we want to share them with the whole world. That’s why we are extremely proud of our successful international label, Crêapan. 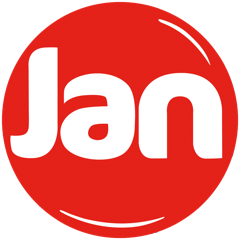 Our product range addresses many different consumer needs, and our pancakes and related products always look and taste delicious, just like their homemade equivalents. 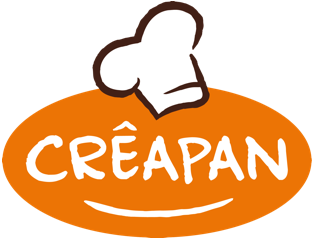 With the Crêapan brand we offer a wide range of crêpes and pancake products, frozen and fresh. They are surprisingly easy to prepare, and can turn a regular breakfast, lunch or dessert into something special! At Crêapan, we enjoy working closely with our customers and exchanging ideas. Want to know more about the many possibilities available with Crêapan? Then just go ahead and contact us.